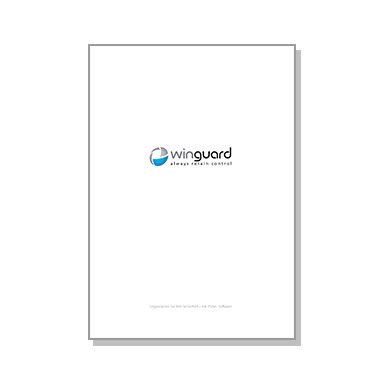 WinGuard Basic is a distributed system with up to five clients, 5,000 data-point units and five interfaces – the optimal solution for medium-sized installations, including multi-client mode. Different security, building and communication management systems are linked so that e.g. fire/intrusion detection systems, access control, video surveillance and intercom systems are controlled via one unified user interface. Depending on priority and responsibility, all events can be displayed at the particular workstation. Complete control of the connected systems via authorised users is of course also possible anytime. File attachments such as video images and sequences, comments, e-mails, photos and other documents can be added as “attachments” to incoming event messages. In a surveilled building, usually access control combined with video monitoring are essential components of the installed security technology to ensure that the building or specific areas within it can only be accessed by authorised persons. In case of a unauthorised access attempt, WinGuard will, in addition to the event message, automatically provide the personal data such as name and photo of the card holder as well as the booking history. The cameras installed in the access area will be displayed automatically so that a quick evaluation of the situation is possible. The pictures can be directly forwarded as event attachments to personnel in charge on site to initiate the appropriate actions. Due to the unified WinGuard user interface, event processing and control of the connected systems are very user-friendly and efficient. 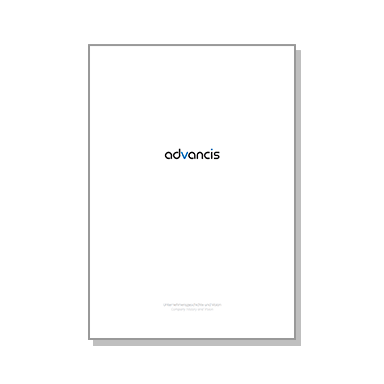 Central documentation as well as comprehensive reporting possibilities are additional advantages provided by WinGuard.